Here we bring you the Top 5 competitors & Alternatives to Pipedrive. Lets improve your software sales with these alternate solutions. 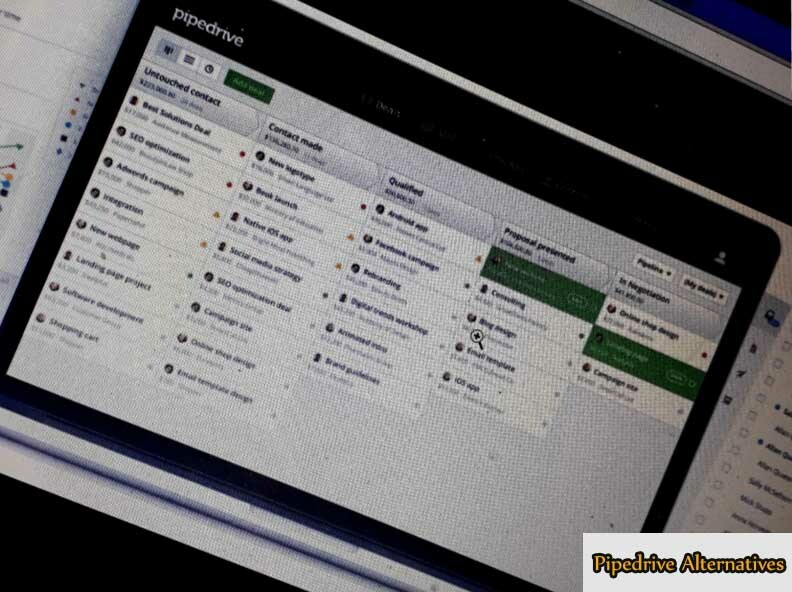 Pipedrive is a CRM solution, which is used to engage customers and develop productive relationships. Nowadays, Pipedrive can be called the leader in the CRM software market. This solution ranks first taking into account its integration, customization, main features and customer support. Free Project Management Software 2017. This software is designed for both private entrepreneurs and developing companies. Since the professionals from sales industry participated in the development of Pipedrive, this tool is a great solution for businesses involved in sales. In addition, it allows simple integration with popular Google apps including Calendar, Gmail, Contacts, and others. Advanced lead management due to the well developed layout. Fast processing of deals and hot leads data. Increase of efficiency in sales management. Support of 13 languages and various currencies. However, this product has competitors in the CRM market. There are many new solutions, such as nethunt.com, as well as various other alternatives. The best 5 alternatives to Pipedrive are introduced below. Below listed sites are the Best CRM solution software 2017. They are help you generate your leads, close deals & manage your pipeline for your small businesses. This CRM is highly appreciated by small businesses and freelancers. However, this is not the main advantage of Hubspot. The system provides the essential useful features enabling efficient work of sales teams. In general, this app is designed for medium-sized companies and private entrepreneurs, while the greater volumes of large corporations require more functionality and extensiveness. Hubspot’s main features are scheduling, tracking, database of company, integration with social networks, templating and email connections. Salesforce is a popular Alternative to pipedrive, because it is available for mobile devices (supports Android, Windows Mobile and iOS). The features of this CRM system are tracking and managing leads and interactions, partner management, marketing animation and others. 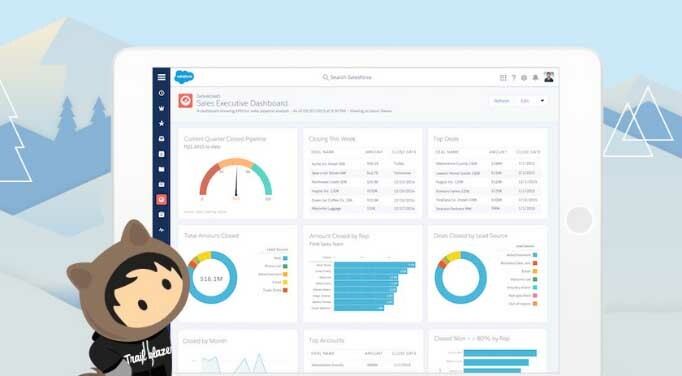 For more functions, you can use AppExchange Apps and receive new useful features. It is a quite widespread CRM application with above 500,000 users. Insightly is a cloud-based software, which offers such functions as pipeline, contact and task management. You will not have any problems with integration of this app with Outlook, MailChimp, Office, Google Apps, and Evernote. A free version is provided for small businesses, while the paid packages with advanced features are available for large companies. 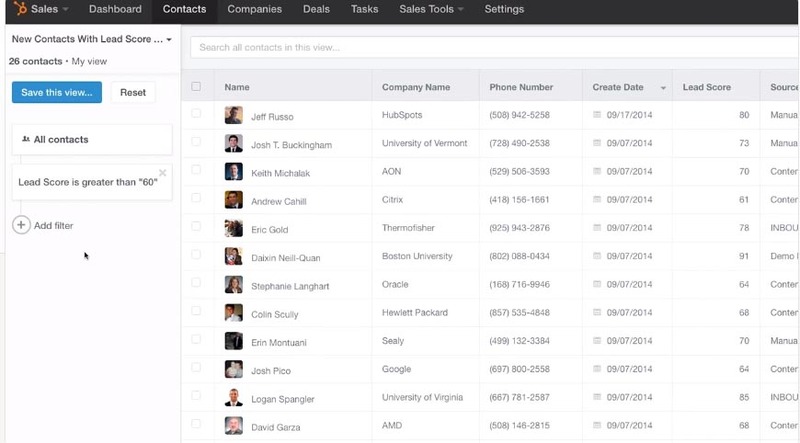 Nimble offers an effective way to attract, nurture and track your contacts. In addition, it collects data from the social networks, such as Twitter, LinkedIn, and Facebook. This solution comprises the functions of multiple applications for faster and smarter engagement. This CRM software easily integrates with Gmail and Microsoft Office for your convenience. Nutshell is widespread among thousands of companies and is considered as a top CRM software. Those, who want to try the benefits of this app before buying a paid package, can use a free trial version. All above mentioned solutions are the Top 5 pipedrive Alternatives 2017 edition. Which one is best do you think?